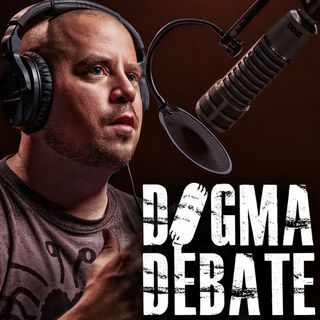 A listener of Dogma Debate reveals his upbringing in an extremely religious home, and talks in detail about the serious abuse allegations toward his father, and how the church took a shocking position on it. David, have no idea if you read these comments, but that quote from you, "I would rather die not knowing than to die believe there is some good in torturing people" was INCREDIBLE. I'm sure all of us have the proverbial "what if your wrong" pascals wager BS, this is a perfect answer to that. It so eloquently summed up my personal position. Thanks you for your podcast & reasonable discussions.